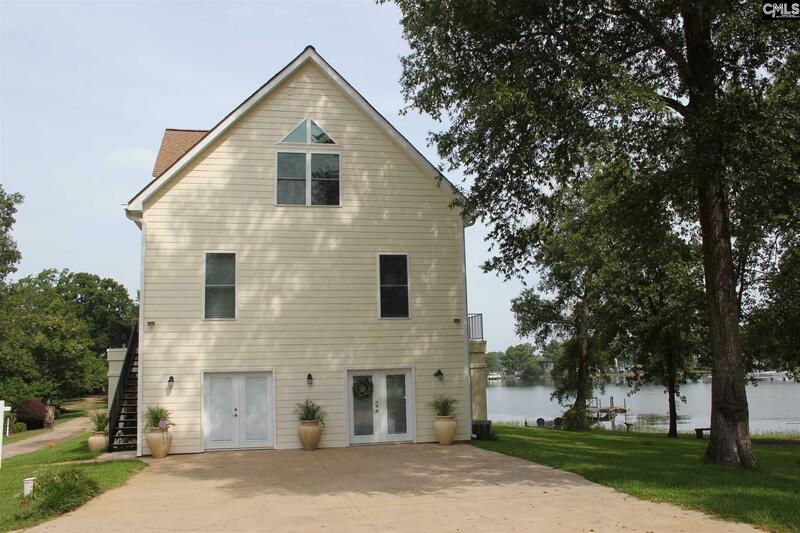 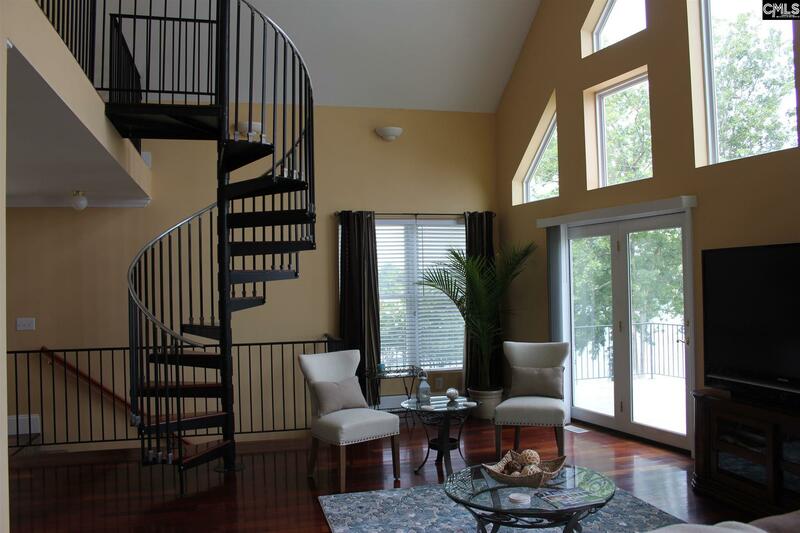 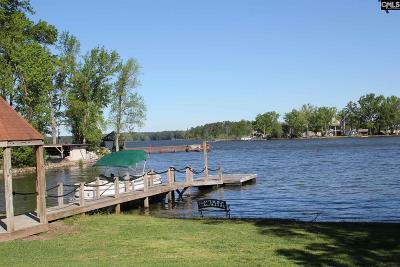 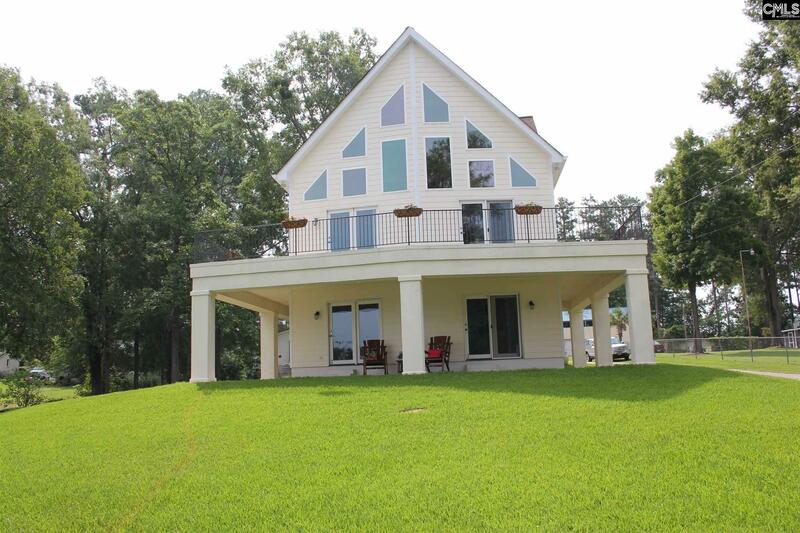 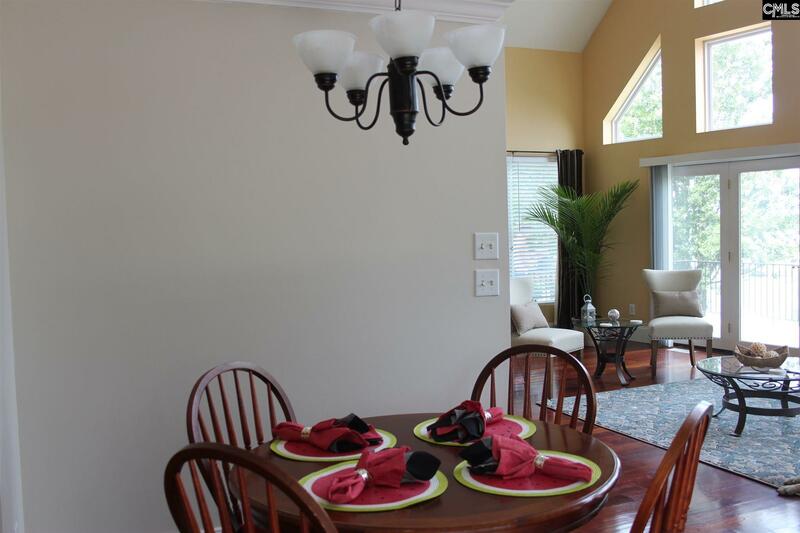 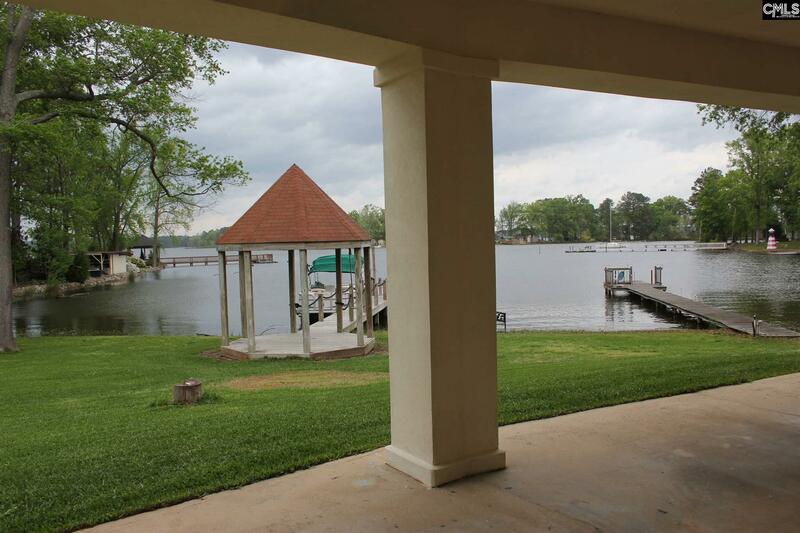 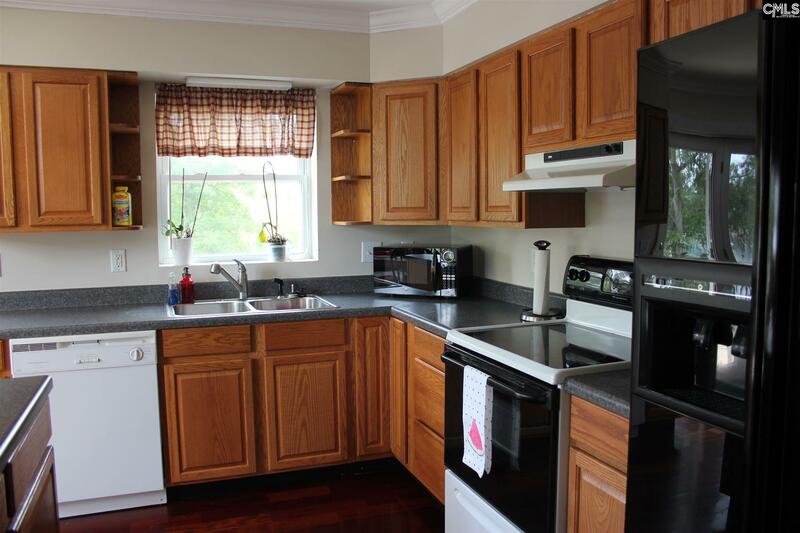 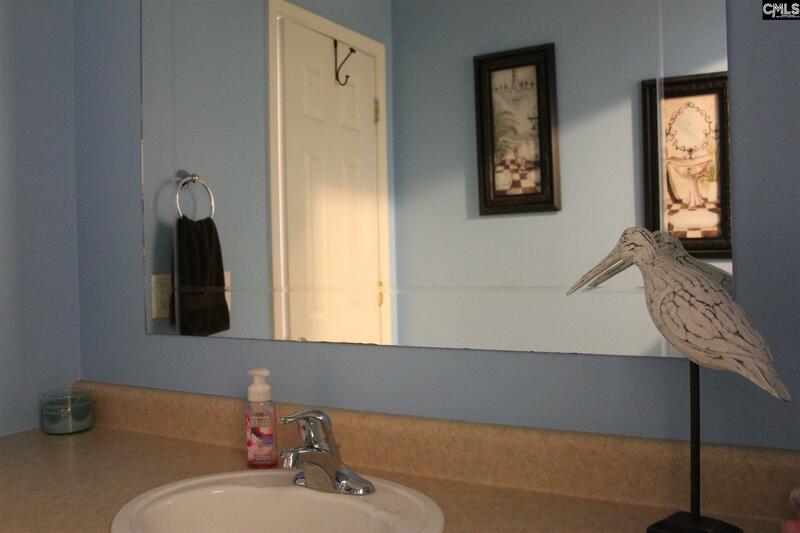 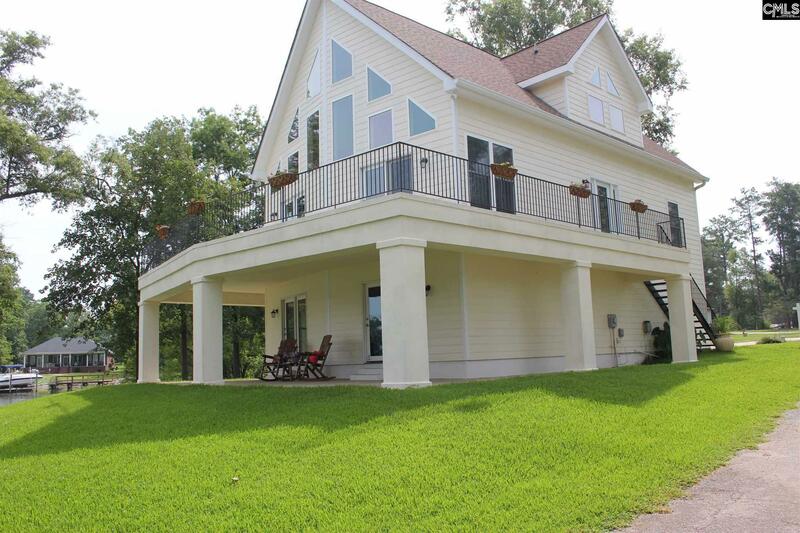 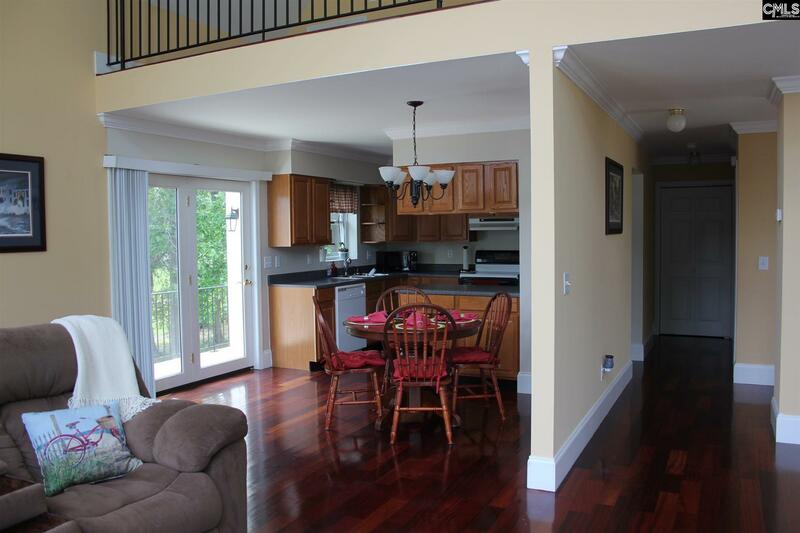 One owner, 4 bedroom, 3 bath home with water view from all rooms in home. 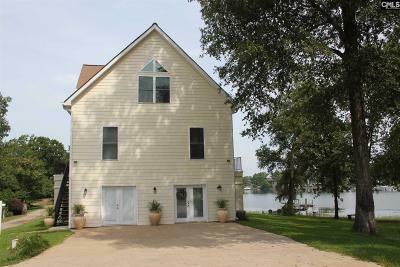 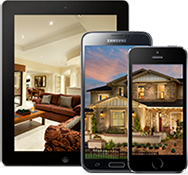 Home is built with metal stud frames, 6" exterior walls and R19 insulation. 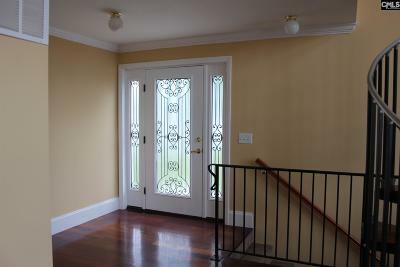 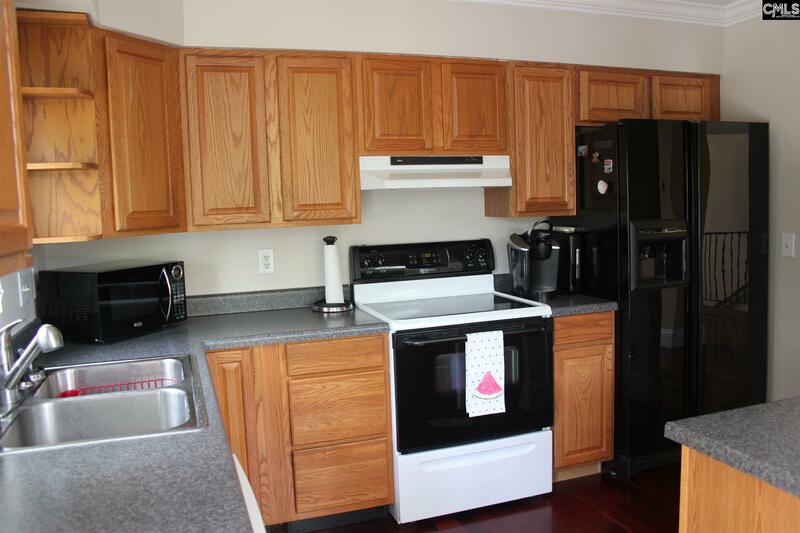 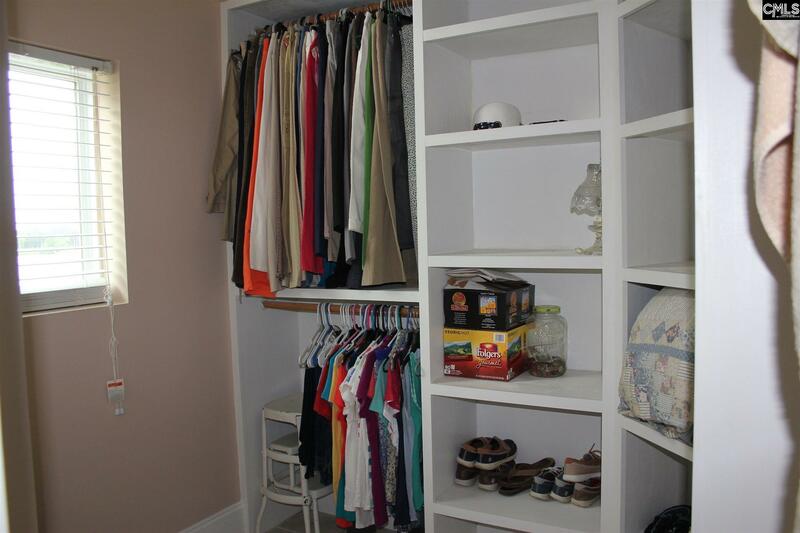 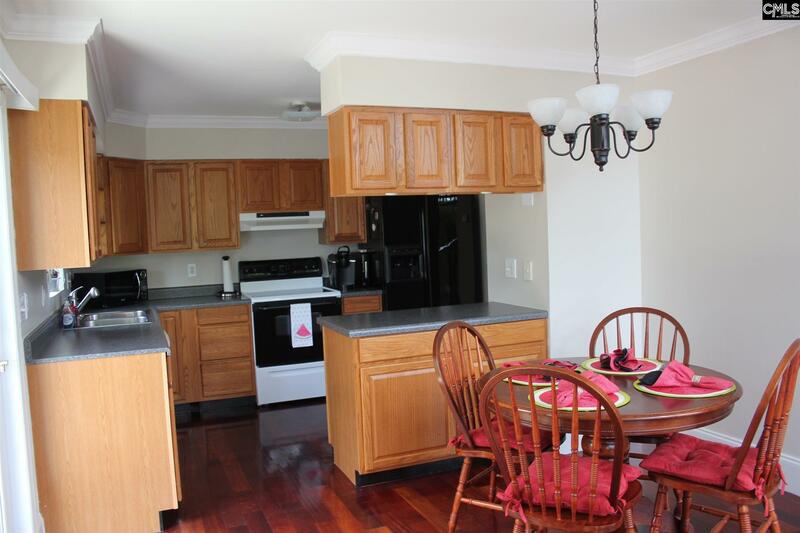 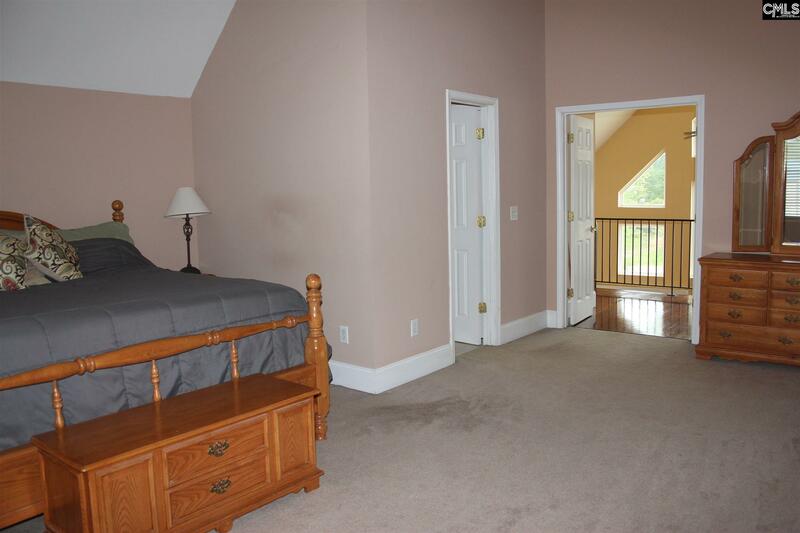 All smooth ceilings and crown molding throughout. 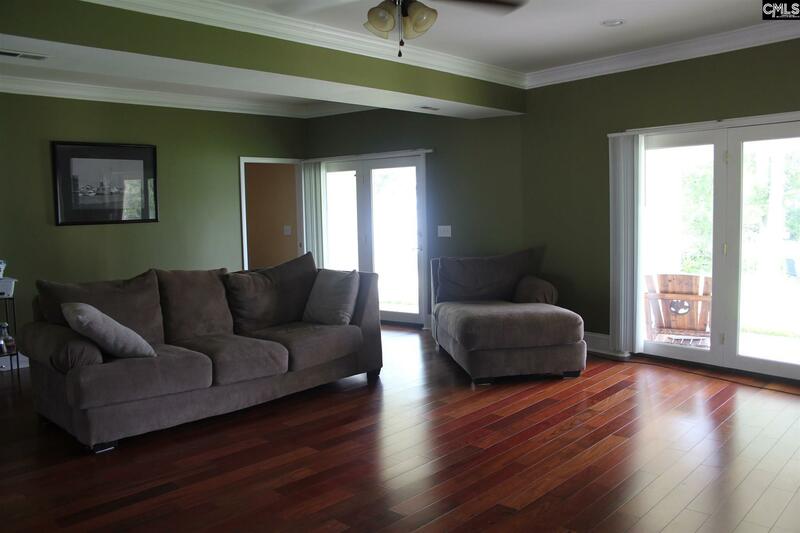 Open floor plan with beautiful cherry hardwood flooring on Main floor, and high end cherry laminate flooring on Lower Level. 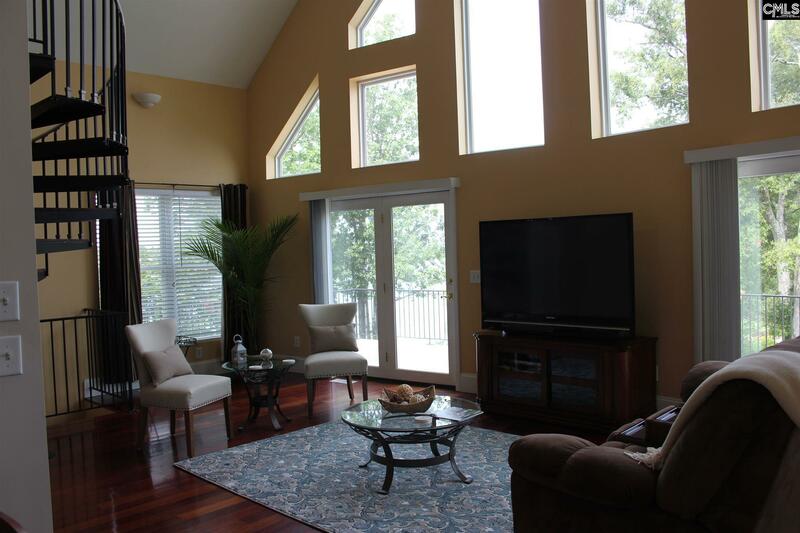 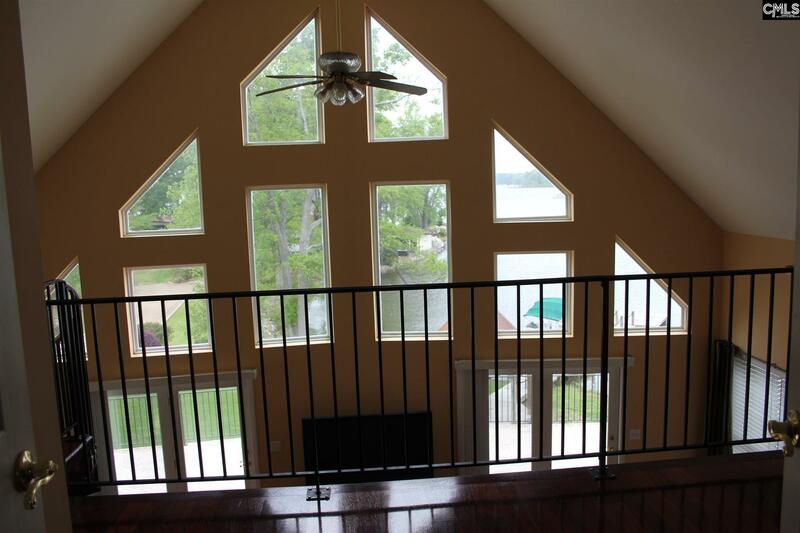 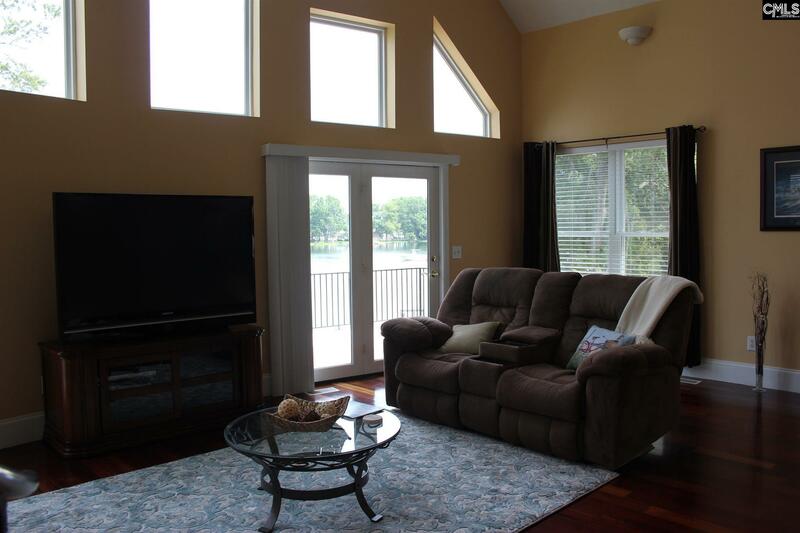 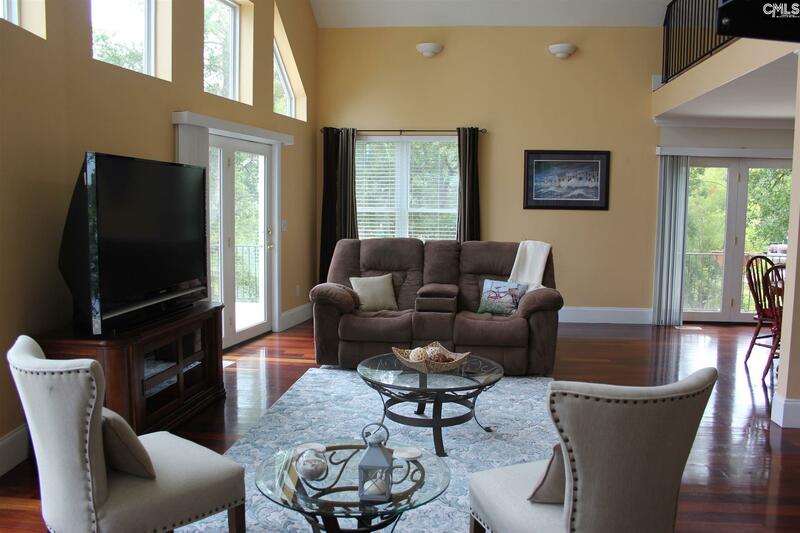 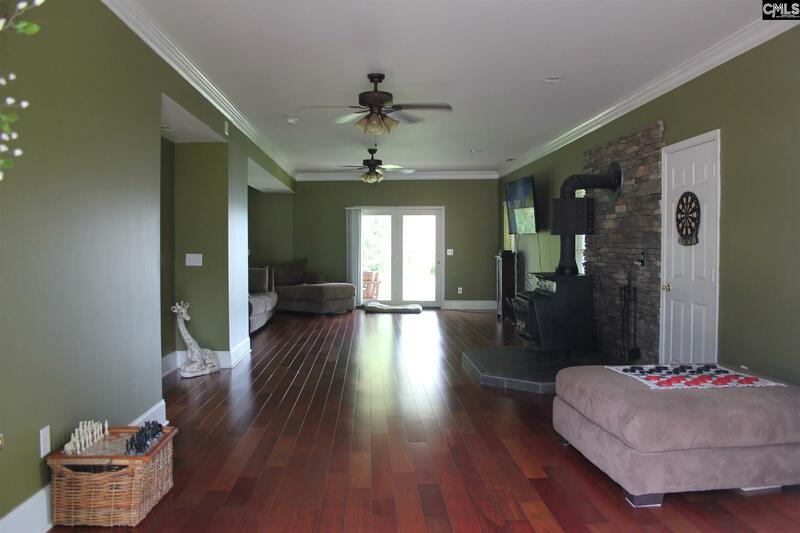 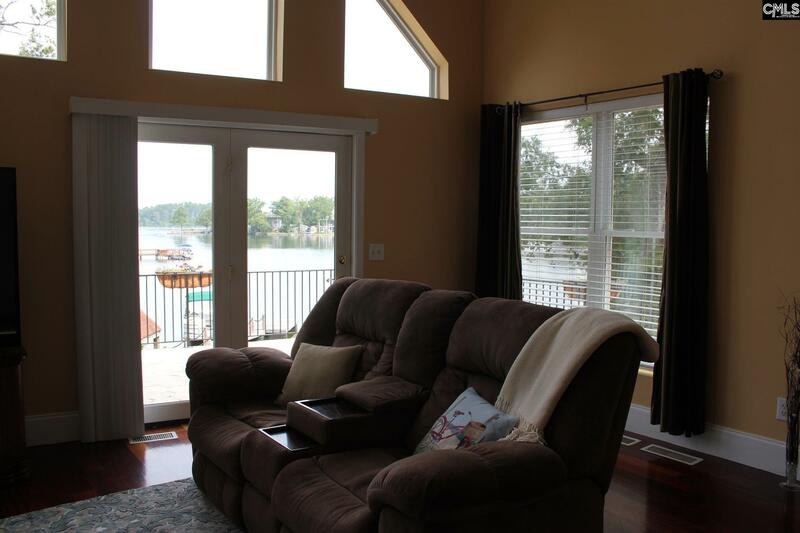 Vaulted ceilings and large windows in living room give a spectacular view of the lake. 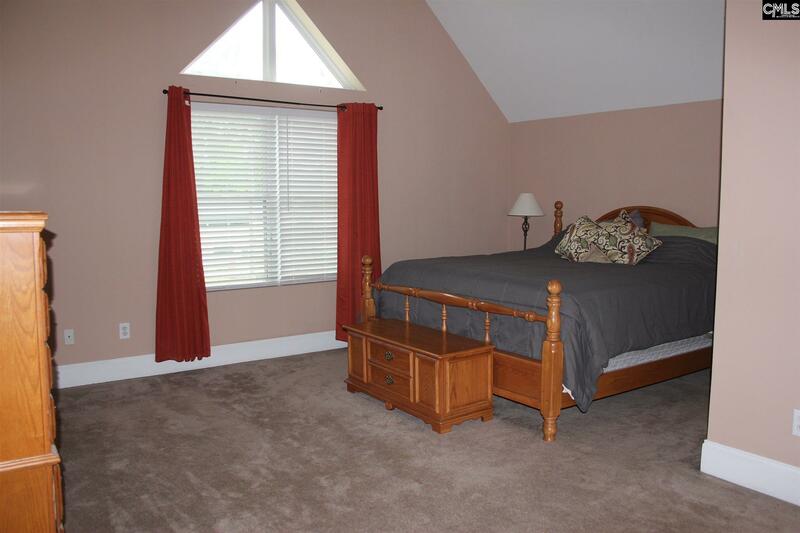 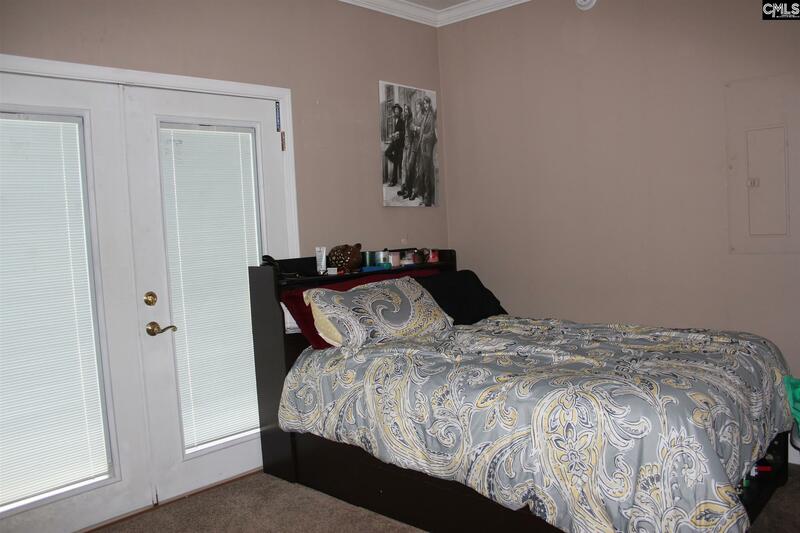 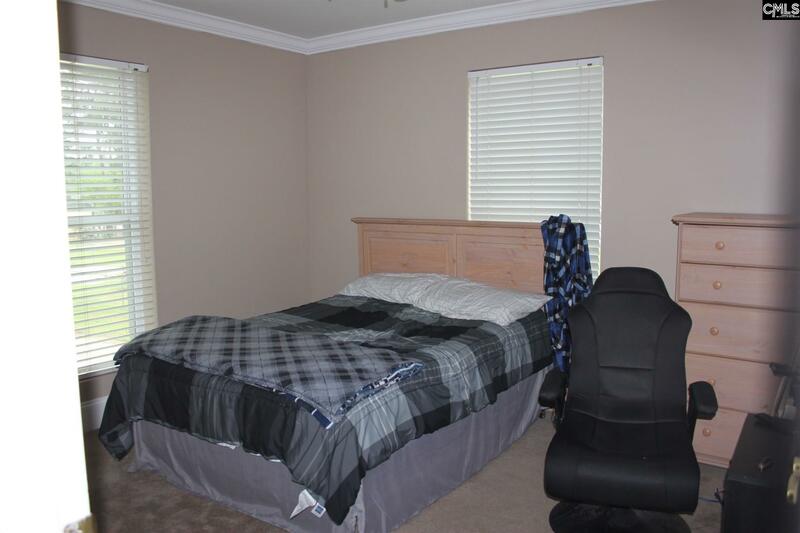 Large master bedroom has vaulted ceilings. 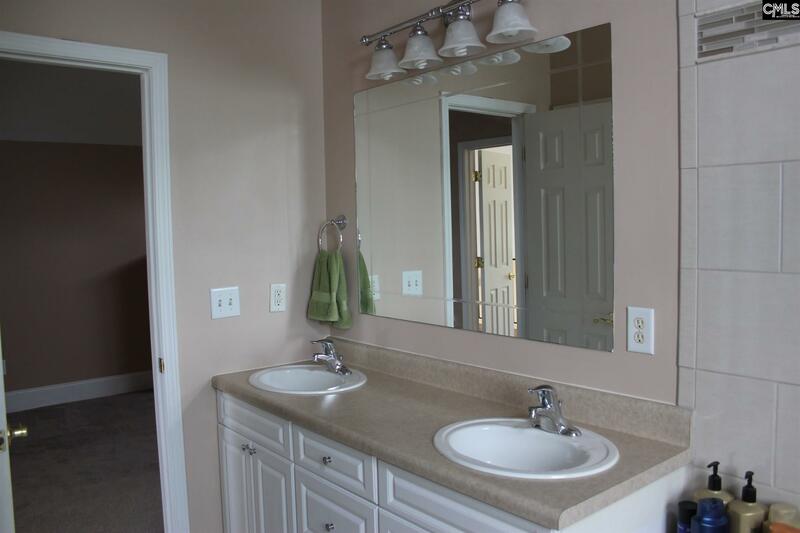 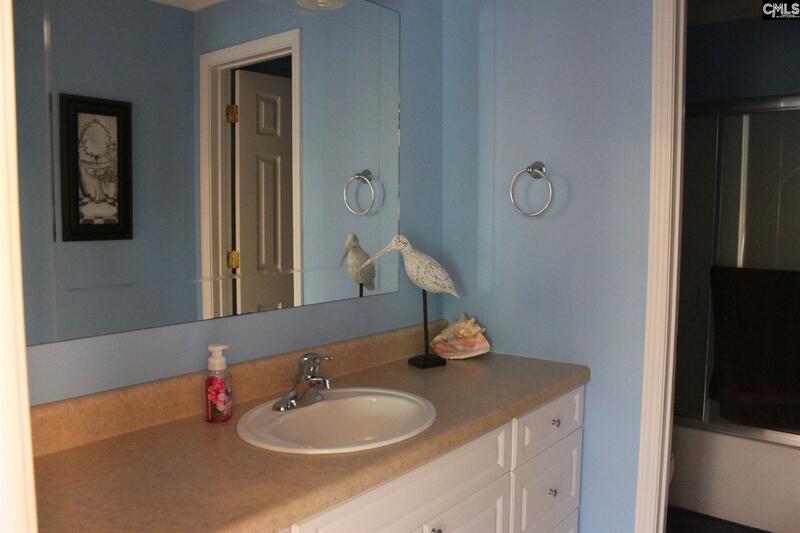 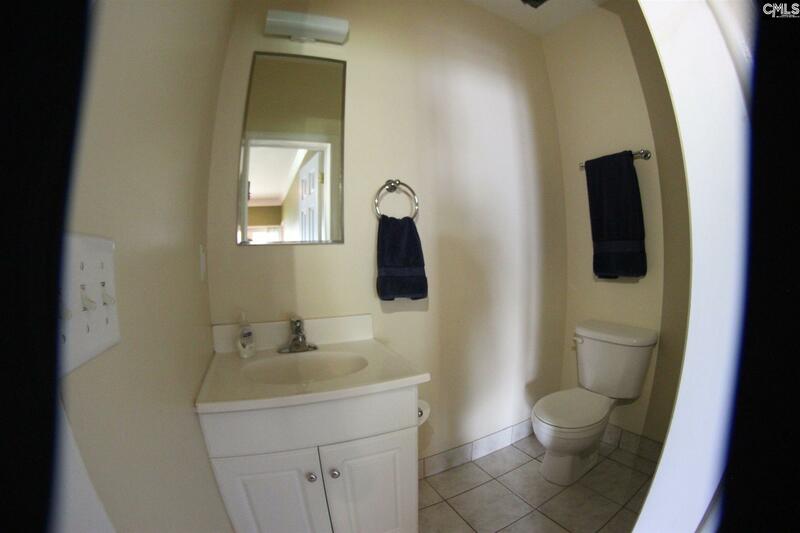 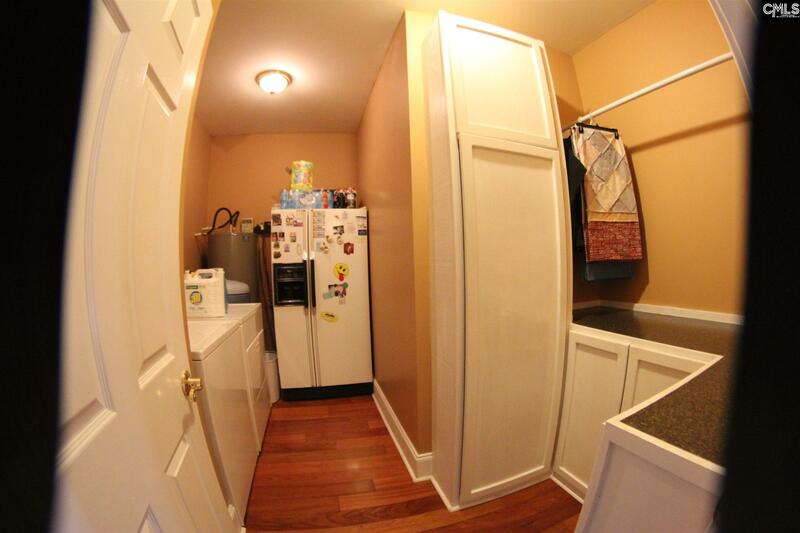 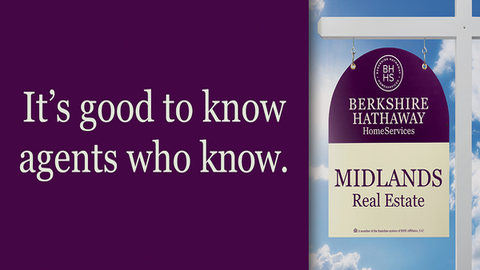 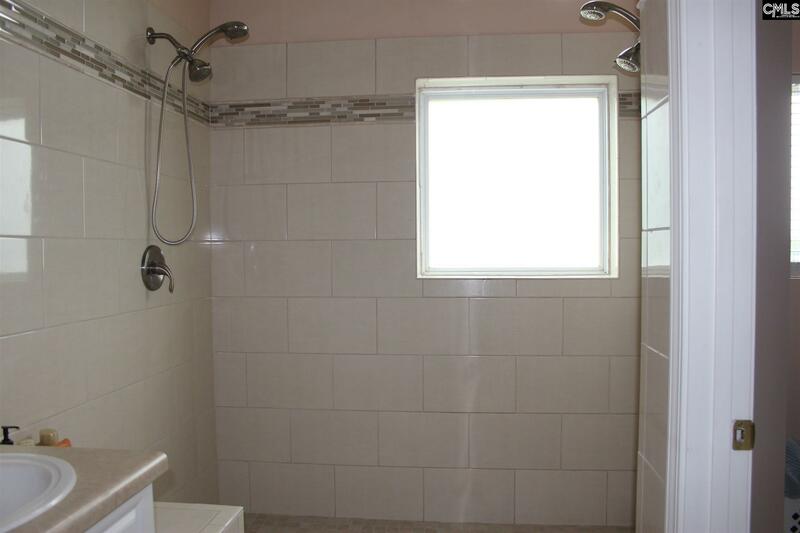 The master bath has a walk-in closet, double sinks, separate water closet, and large open shower with dual shower heads. 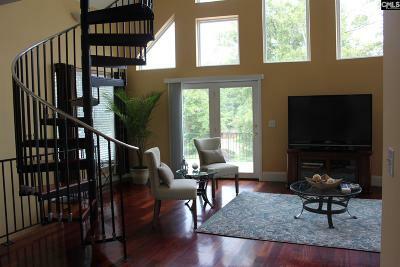 Outside the master bedroom is a small loft/sitting area. 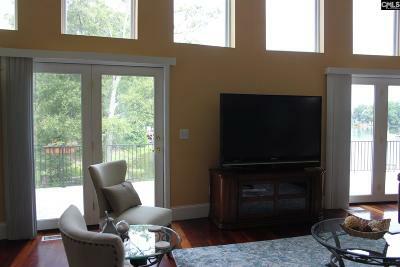 The covered patio extends around 3 sides of the home. 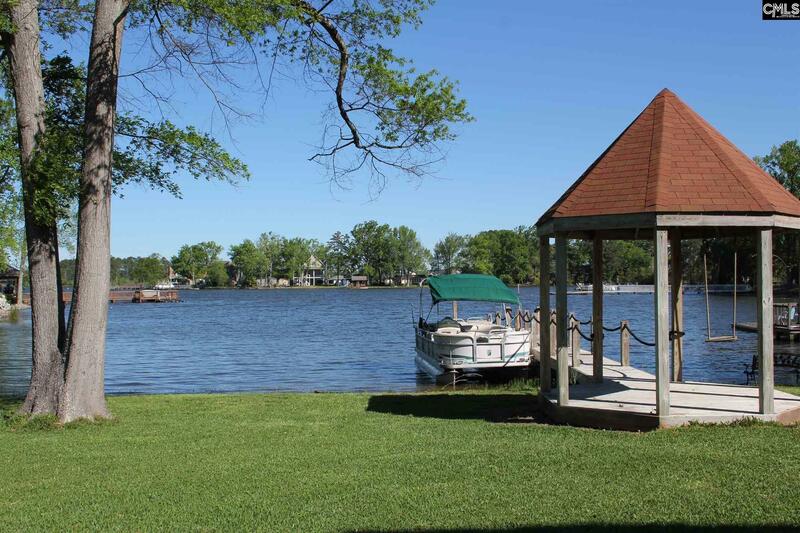 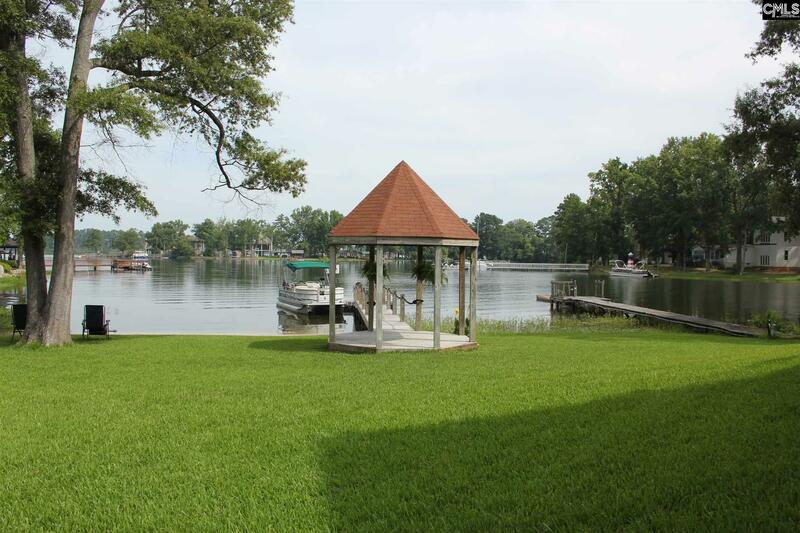 And last, but not least is a dock (with gazebo) to tie up your boat! 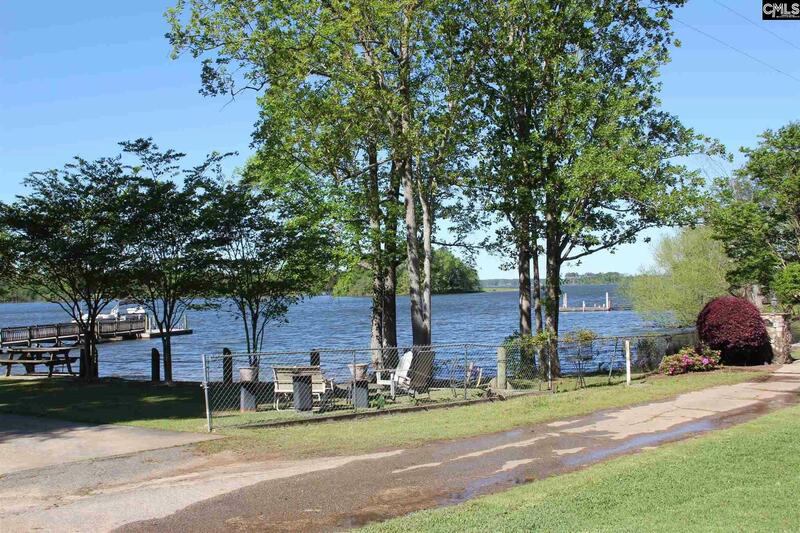 Directions: Hwy 378 West From Lexington. Rt On Shore Rd; Lt On Misty Ln; Lt On Sundown Ct; Home On Rt.